Today French Tuesdays celebrated their 500th party. The festivities took place at the new New York City club District 36. 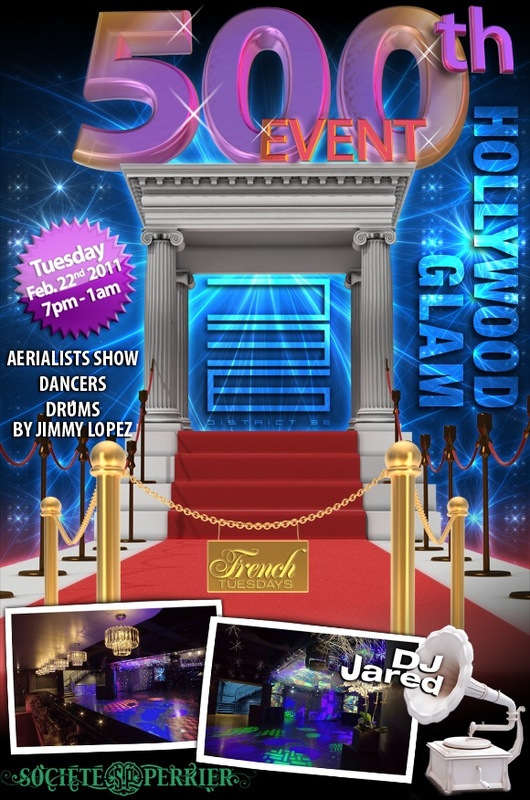 Check out the video with the party highlights and exclusive interviews of French Tuesdays staff members. Thank you Dominique Mitchell for being the host of the interviews!